Working student needed at upper level event barn. 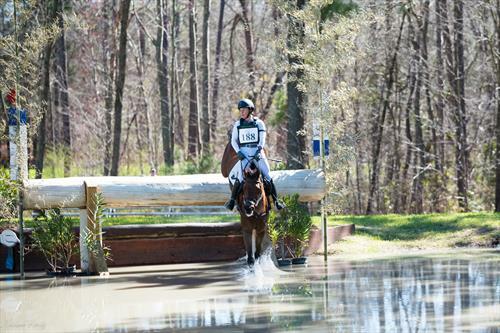 Small but very busy team, upper level and young horses, located in North Salem, NY and Aiken, SC. Opportunity for someone to come learn the ins and outs of a busy competition stable with lots of hands on experience available. Candidate will have the opportunity to travel to competitions, warm up and cool off horses, help manage a fitness schedule in conjunction with competitions, show grooming, stable management, and much more! Chance to bring your own horse with training provided.